Ellen and Sam. Tim joined towards the end and is featured on the Setlist EP. 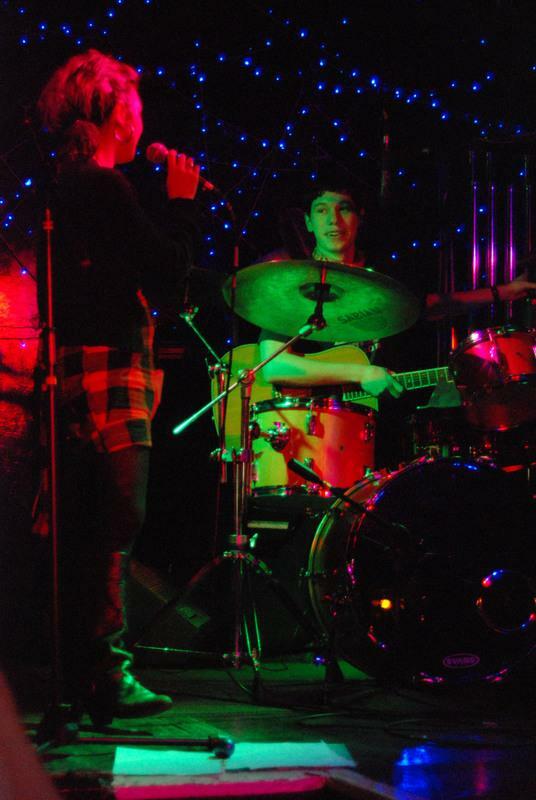 He also played a number of Sweet Tooth gigs in 2007. All songs and music written and performed by Ellen and Sam except 'Dream' and 'Take That Walk' (Be Your Own Pet). Ellen is now recording under the name Only Girl. It started in 2003 when a friendship blossomed between two lads from opposite sides of the track. Sam was a reclusive yet gifted musician brought up within the confines of Catford’s answer to Beverly Hills; the affluent ‘Bargery Road’. The other was a vivacious latchkey kid named Jack, quick of wit and even quicker with his fists, he would roam SE6 striking fear into the heart of all he met. This unlikely alliance was formed on the school journey home from Nunhead to Catford. A motley crew would gather together on the train in order to set the world to rights: Football, hot babes and nonce teachers, they covered all the hot topics. 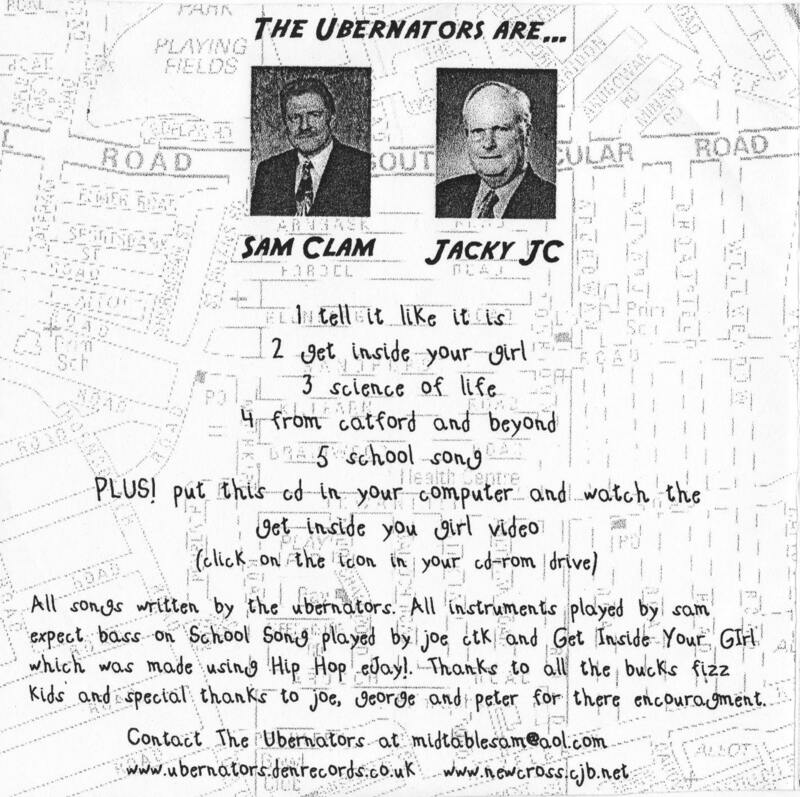 The core of this group were Jacky JC, Sam Clam and the ‘3rd and 4th Ubernators’, ‘Mad Cal’ and Carl Williams (Carl would later be go on to become Lewisham’s most handsome man). Sam and Jack were curious bedfexllows, but bonded over their fondness for the Beastie Boys, Alan Partridge and Afro-Caribbean culture. Despite a clear absence of any musical talent, Sam was aware that he needed to harness the raw energy of his new friend. The Übernators project was formed. Within days Sam had procured a 4-track and brought it to Jack’s mum’s house on Sandhurst Road. It was here that "Get Inside Your Girl” was recorded. The track combined inventive lyrics with genuine relationship advice. It was a stone-cold hit, and went on define the sexual practices of a generation of young men in Lewisham Borough. Note: Future bassist Joe Ryan-Leah once tearfully confided that he used the techniques outlined on this track to shed his virginity to a plump farm-hand from Somerset whilst holidaying in Cornwall. 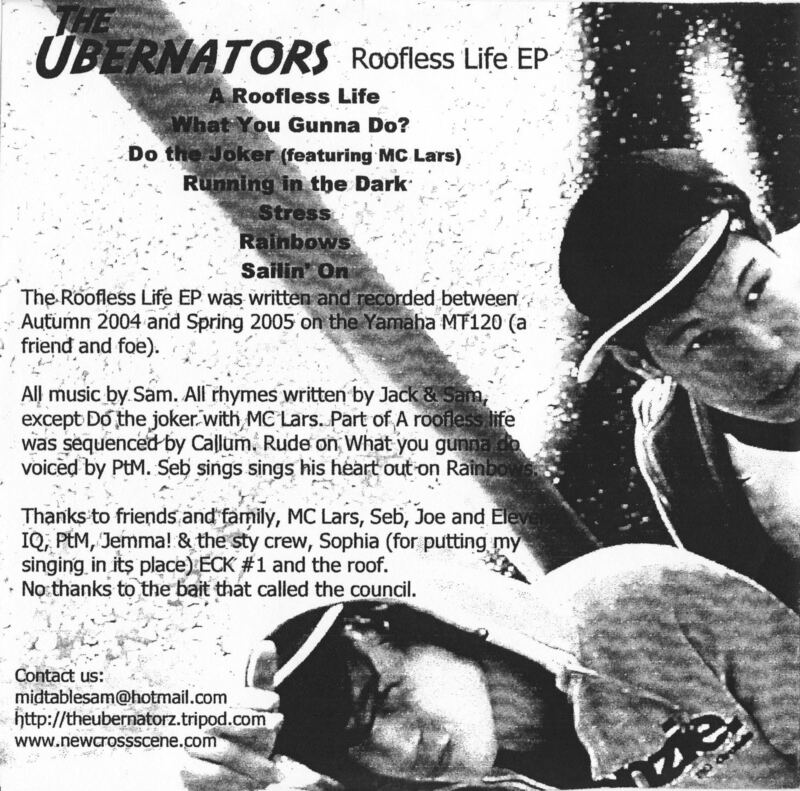 Debut extended play “The Kitto Road EP" followed shortly in 2004 and in the spring of 2005 they followed up with "The Roofless Life EP". 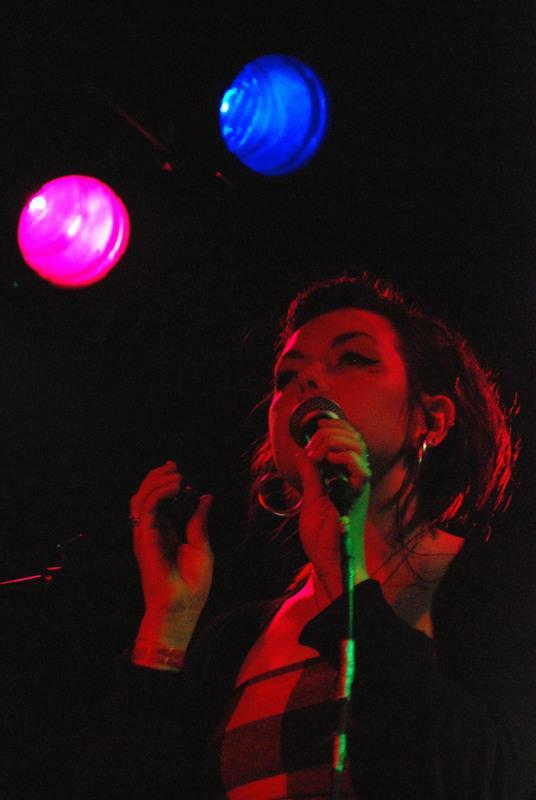 A fresh, mature sound won new fans across the globe. Party-anthem “Do the Joker” even featured a guest spot from Californian rap-legend MC Lars. 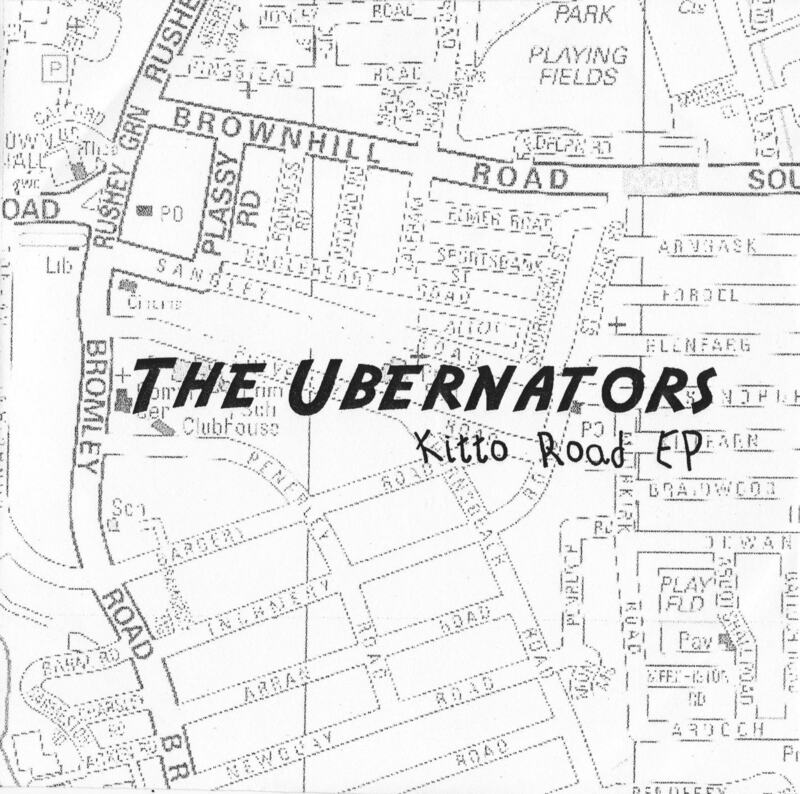 The Ubernators had hit the big time, and they knew it. 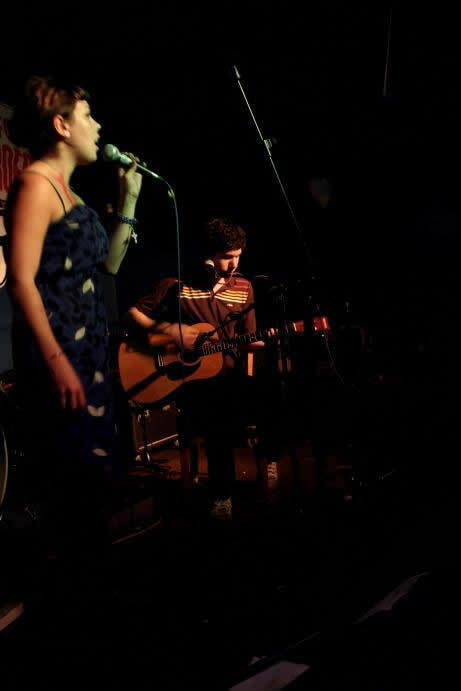 The duo began to fill prestigious venues such as The Amersham Arms, Hatcham Liberal Club and the infamous Croydon Cartoon, and the pair’s thirst for progress and innovation led them to form a live backing group who could capture the ‘rock flavour’ that defined much of their opus. 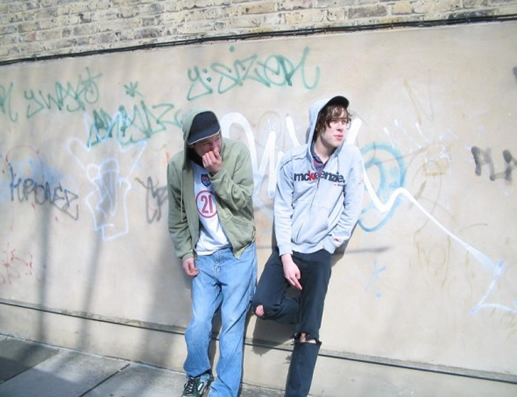 Creating a band also had the benefit of alleviating their dependence on backing CDs. These discs were often at the mercy of embittered sound men who cynically feigned an inability to operate the pause/play function on the in-house CD player. Little Joe, Day-Z, Chuckie Boom, Ellen Murphy and "Fin" were recruited and a legend was born. There were too many blockbuster performances to list, but highlights include overshadowing headliner MC Lars at 93 Feet East, sharing the honours with Man Like Me at the Amersham, and being taught a lesson in crowd management by The Southside Crew at Lewisham People’s Day. Between 2003 and 2007 The Übernators were renowned across Lewisham, capturing the hearts and minds of youths from Brockley to Sydenham, Lee Green to Mottingham, and Kidbrooke to Downham. It is not uncommon for Sam Clam or Jacky JC (now Jack Scragg) to encounter one of their former acolytes on their travels. This often takes the form of a drunken 21-year-old on the New Cross Road sporting a fashionable bomber jacket or ‘jeggings’. These young men and women will still claim their love for the Übernators, and whilst they are often being overtly sarcastic a good 3 times out of 10 they mean it. 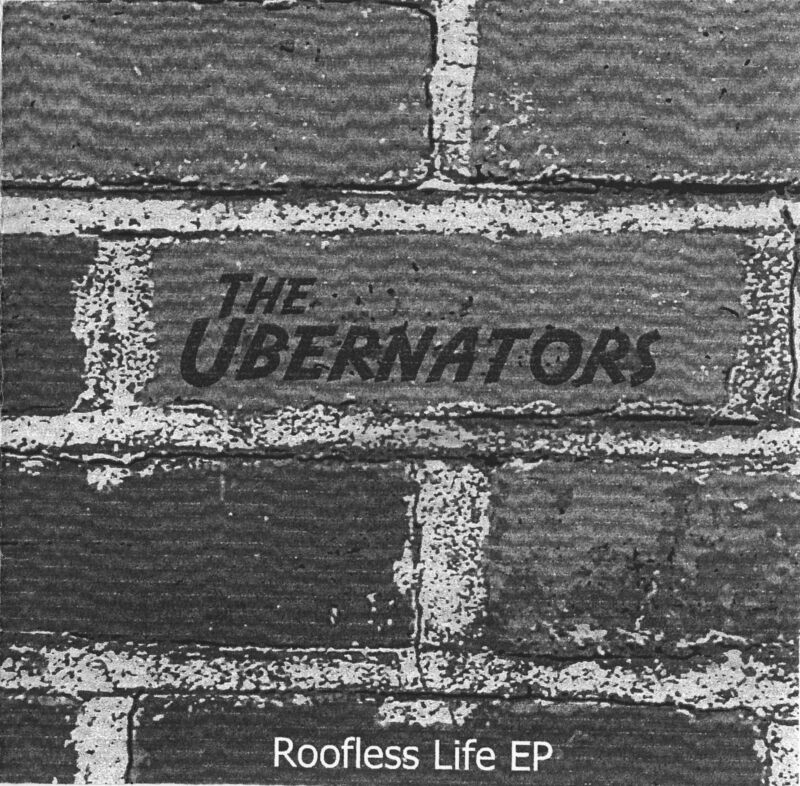 "The Roofless Life EP was written and recorded between Autumn 2004 and Spring 2005 on the Yamaha MT120 (a friend and foe). All music by Sam. 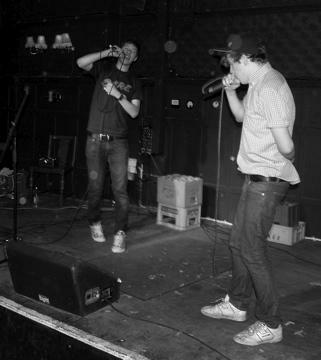 All rhymes written by Jack and Sam except 'Do The Joker' with MC Lars. Part of 'A Roofless Life' was sequenced by Callum. Rude on 'What You Gunna Do' voiced by PtM. Seb sings his heart out on Rainbows. Thanks to friends and family, MC Lars, Seb, Joe and Eleven IQ, Jemma and the STY crew, Sophia (for putting my singing in it's place), ECK #1, and the roof. No thanks to the bait that called the council." "All songs written by the Übernators. All instruments played by Sam, except bass on 'School Song' played by Joe CtK and 'Get Inside Your Girl' which was made using 'Hip Hop eJay'! Thanks to all the Bucks Fizz Kids and special thanks to Joe, George and Peter for their encouragement."